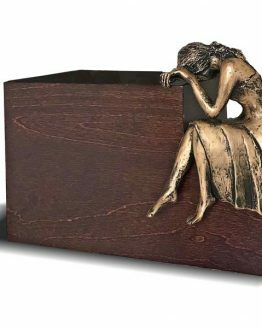 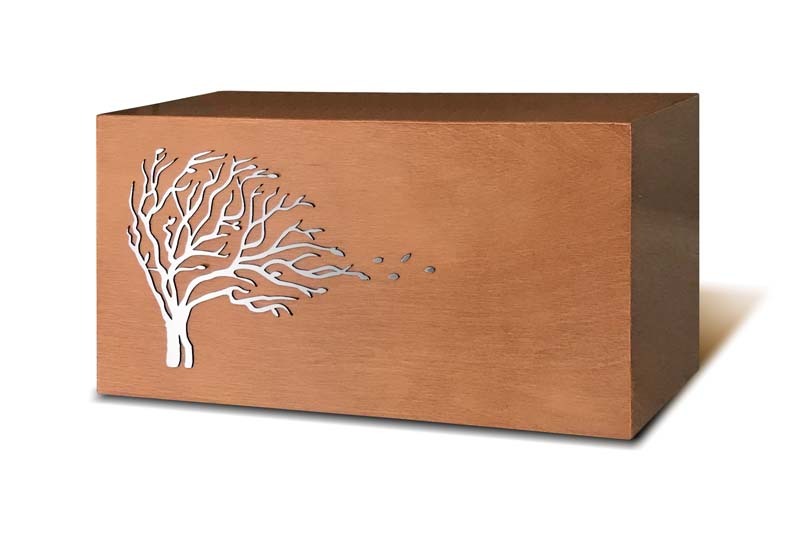 A quality wooden casket featuring a windswept tree artistic design, ideal for lovers of the outdoors. Reminiscent of memorable walks in the countryside. 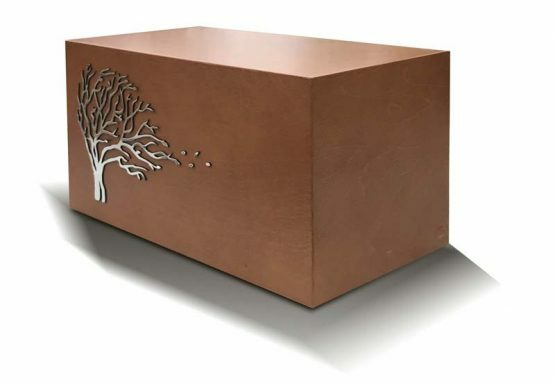 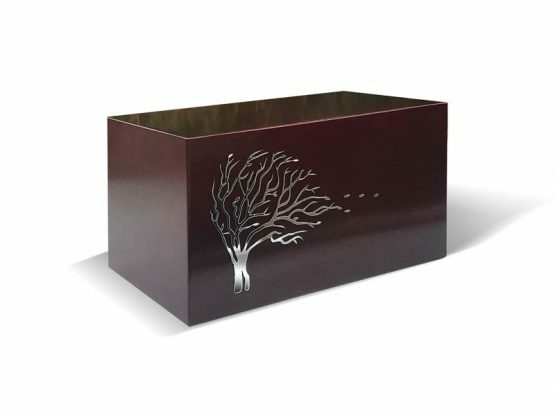 Wooden Cremation Casket Windswept Tree is a high quality, wooden casket featuring a majestic, windswept tree. 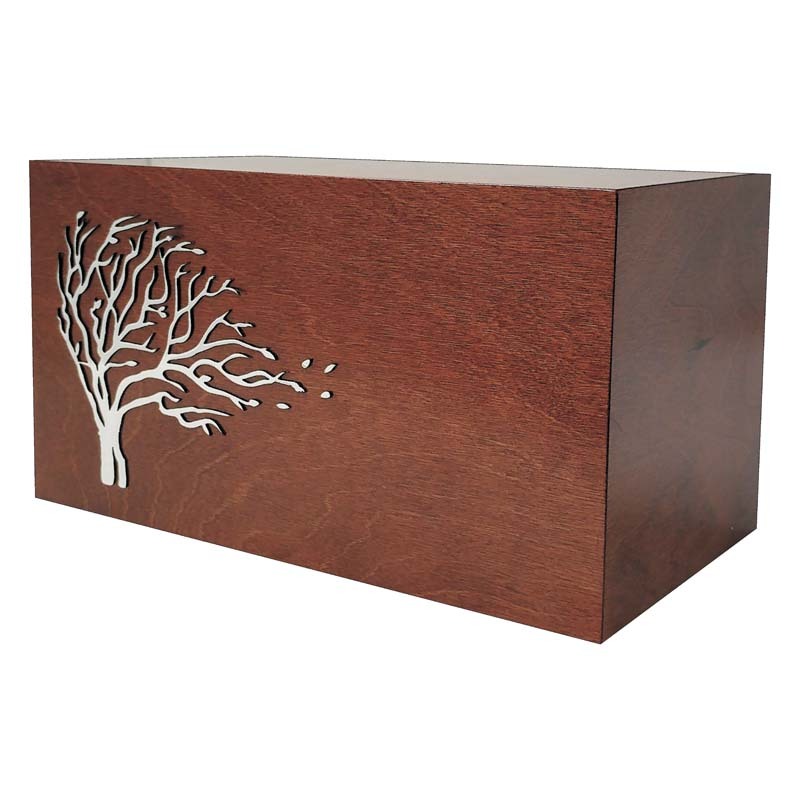 Reminiscent of walks together in the countryside, this is ideal for someone who loved nature and being outdoors. 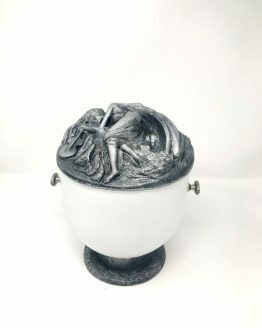 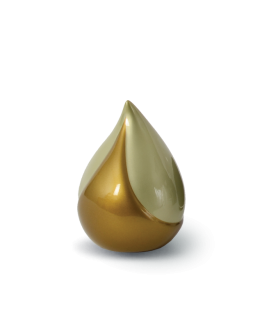 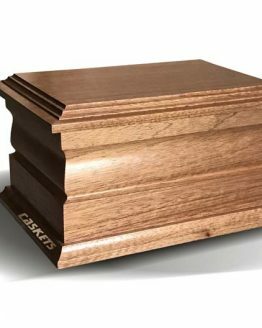 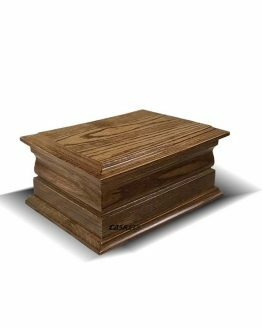 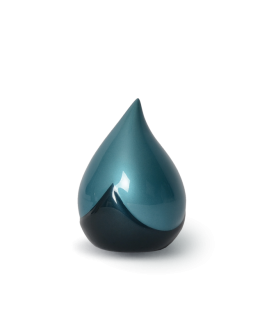 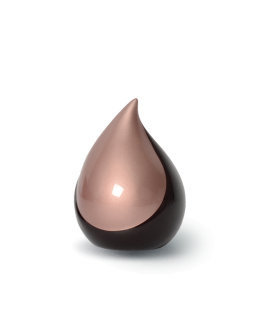 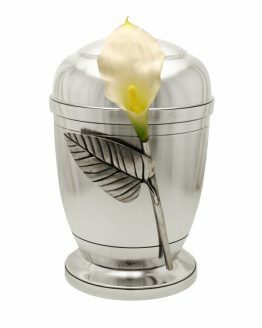 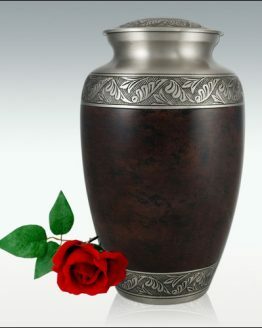 The sturdy, oblong shape allows you to safely place the casket on a shelf or mantelpiece at home.Please note, as each of our urns and caskets are individually handcrafted, there may be slight variations in colour and finish.